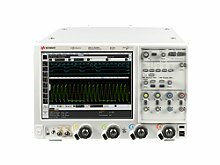 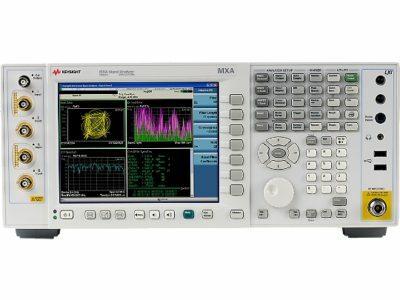 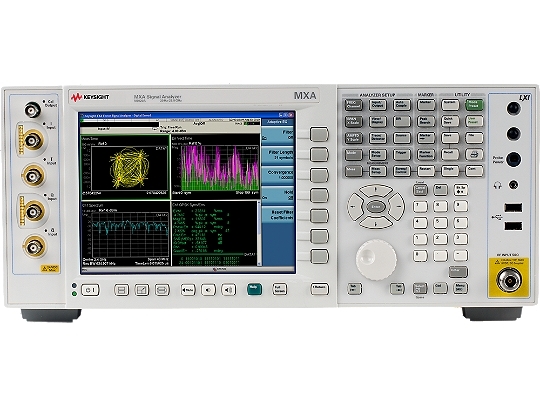 The Keysight/Agilent/HP N9020A accelerates the development of wireless devices with the speed, performance & applications to adapt to evolving test requirements. 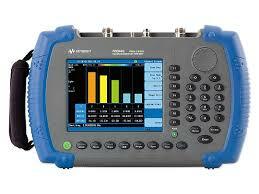 Shorten test times with rapid local measurements, display updates, marker peak searches & fast sweep. 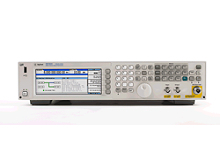 Simplify testing with fast one-button measurements from X-Series apps: LTE, WLAN, MSR.